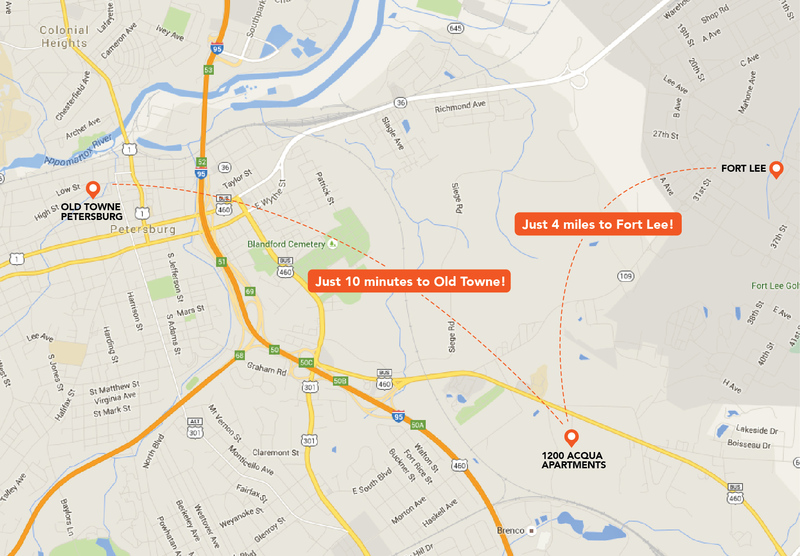 1200 Acqua Apartments offers resort-style living within minutes of the Fort Lee Army installation, Olde Towne Petersburg and Richmond! 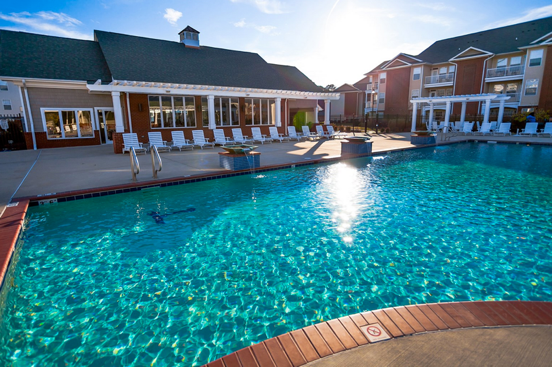 What Do Residents Love about 1200 Acqua? 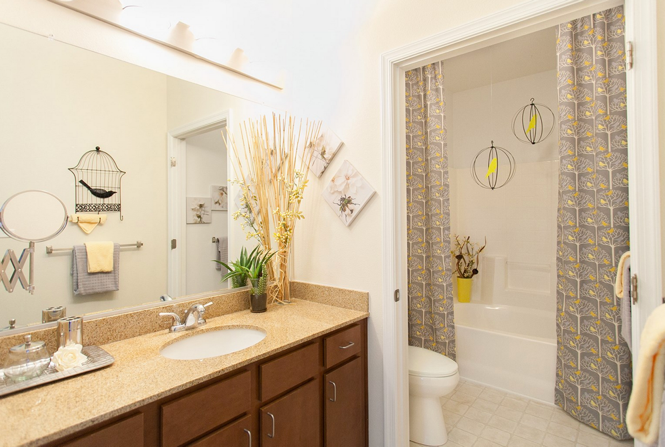 How about the spacious floorplans, nine foot ceilings, closet space galore and a gorgeous chef's kitchens with stainless steel appliances and granite countertops! That's just the beginning of our wonderful apartment features! What Can You Do at 1200 Acqua? Entertaining and relaxing is easy with a resort-style pool - complete with entertainment cabana, outdoor grills, as well as indoor and outdoor fire pits. 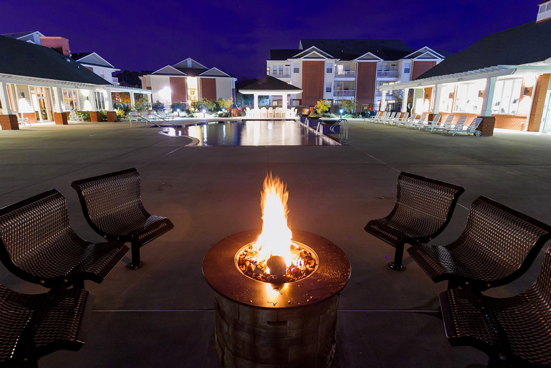 Enjoy the 24-hour state-of-the-art fitness center, car care center, putting green and sand volleyball court. 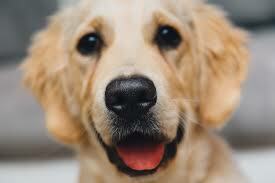 Our community is pet friendly, too, providing two great bark parks to play with your best friend! It doesn’t stop there, our amenities list keeps going...but you'll have to visit to see all 1200 Acqua Luxury Apartments has to offer! 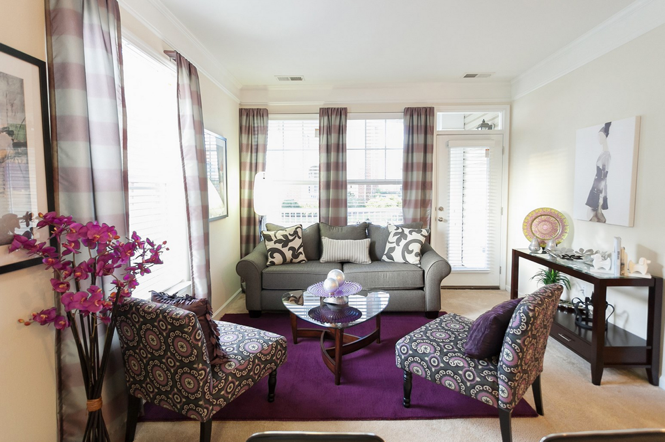 See why so many military residents are choosing to live at 1200 Acqua Luxury Lifestyle Apartments in Petersburg, Virginia.